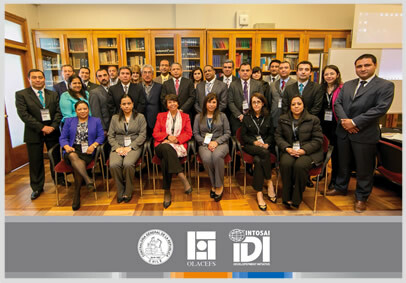 The course was held in Santiago, from October 7th through October 9th, 2013. Following the success of the Global Call for Proposals 2011, a new round of the Global Call for Proposals Funding will open at the XXI INTOSAI Congress in Beijing in October 2013. This second round of the Global Call will be an opportunity for each SAI, each Regional or Sub regional Organization of INTOSAI and each Committee or Working Groups of INTOSAI, to express their needs for capacity building , which will be communicated to the Community Donates. The INTOSAI-Donor Secretariat of will coordinate the process and provide support to applicants in developing concept notes and proposals. 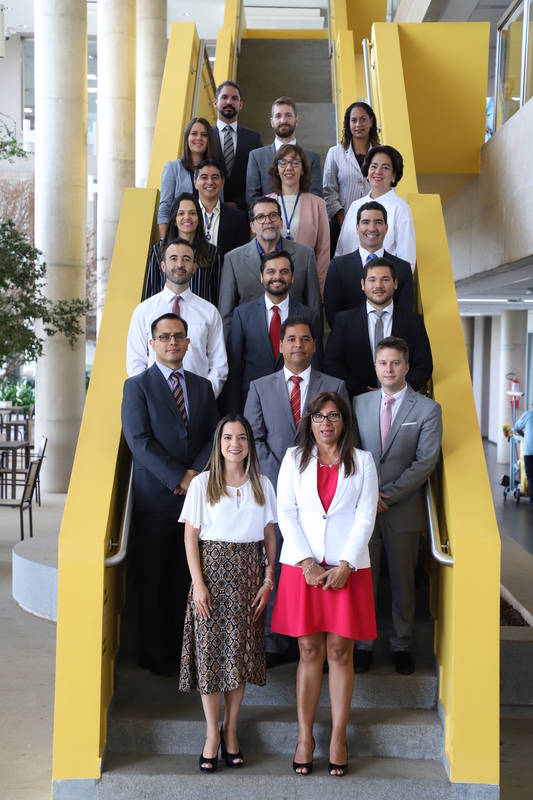 To meet the demands expressed by some OLACEFS members, the INTOSA-Donor Secretariat, with the support of the IDI and the Executive Secretariat of the OLACEFS coordinated a three-day course on strengthening the capacities of OLACEFS SAIs in drafting funding proposals. 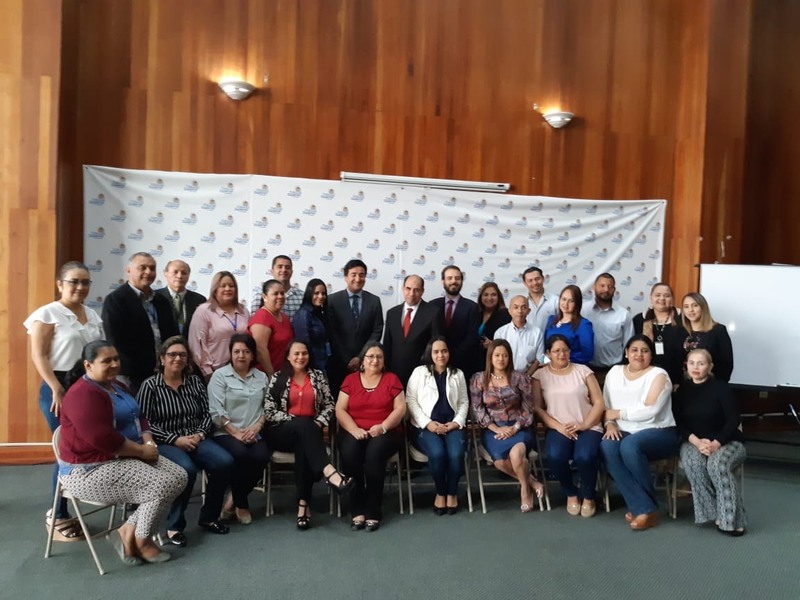 The course was taught by subject matter expert sent by the IDI, Mr. Roberto Angulo. The Comptroller General of the Republic of Chile and Executive Secretary OLACEFS, Ramiro Mendoza, gave the closing speech at this course which lasted for three days, where representatives from the SAIs of Honduras, Guatemala, Bolivia, Dominican Republic, Argentina, Colombia, Brazil, El Salvador, Uruguay, Paraguay and Chile. 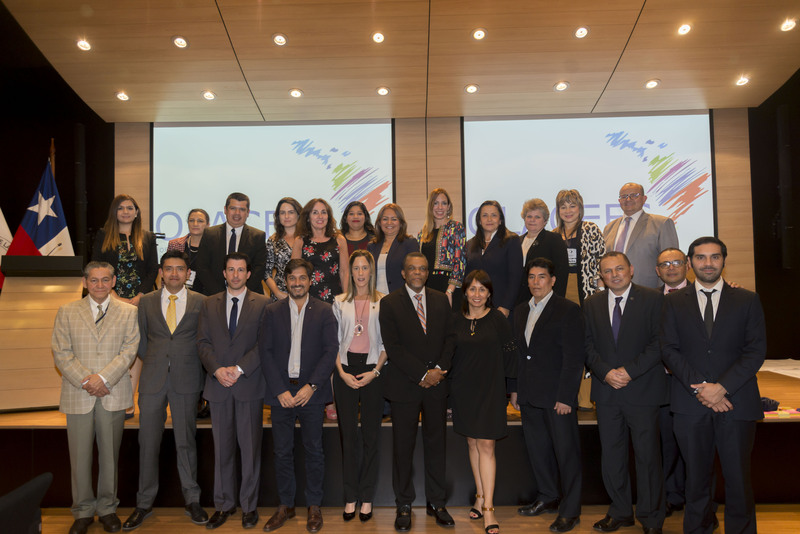 On the opening day; October 7th, the Deputy Comptroller General of the Republic of Chile and Executive Director OLACEFS, Patricia Arriagada, said the meeting aimed to help improve the potential of these entities in the preparation of applications for financial support for project development. November 1, 2013 – 31 Jan 2014: Submission of draft concept note. November 1, 2013 – Feb. 28 2014: Secretariat of INTOSAI-Donor Provides feedback and support for Concept Notes received. 31 Mar 2014: Deadline for submission of Concept Notes. April 30, 2014: Secretariat of INTOSAI -Donor proposals distributed to individual donors, the donor community and the Skills Development Fund (FDC) of the EFS (currently under development). June 15, 2014 In connection with the seventh meeting of the INTOSAI-Donors Managing Committee: Deadline for donors to express interest in the concept notes and deliver proposals to the decisions of the FSA Board of FDC. June 15, 2014: Coordinating support full proposals.